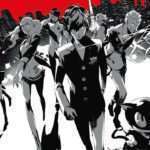 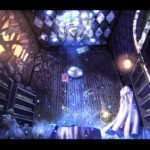 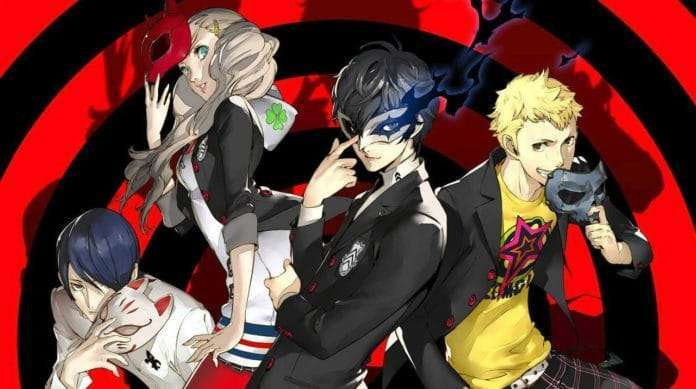 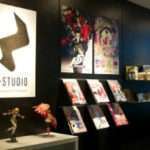 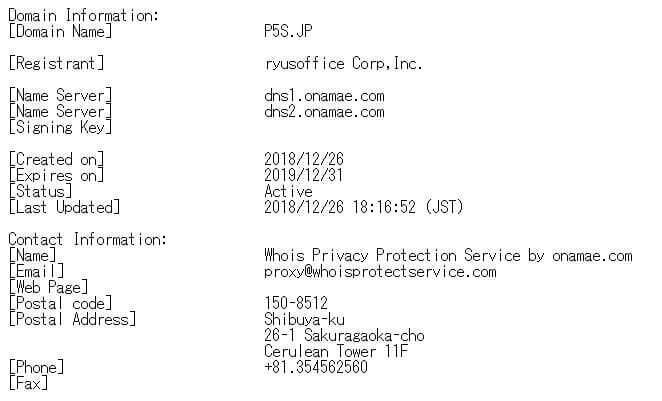 The large majority of domains registered by Ryu’s Office are directly related to Atlus titles, and Ryu’s Office has assisted Atlus in marketing and promotion on a number of titles, most recently including promotion and planning for Persona 3: Dancing in Moonlight and Persona 5: Dancing in Starlight. 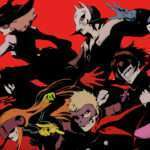 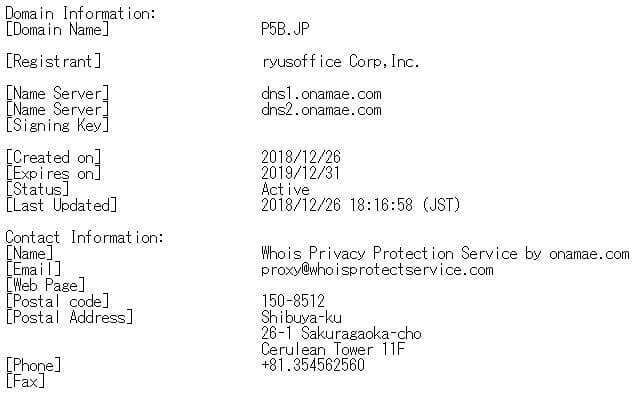 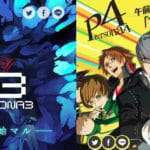 P5R.JP was previously registered and was recently updated, indicating that the site might soon become active. 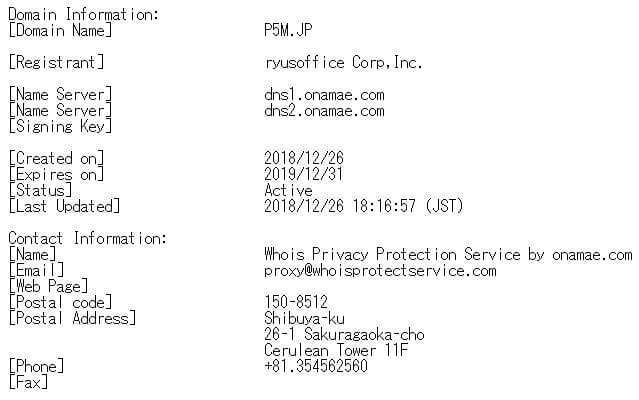 Website domains are officially registered for security or other business purposes, without ever actually manifesting themselves through a true website. 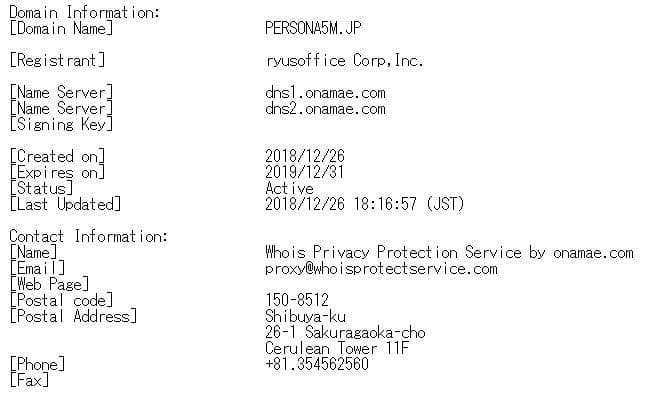 Atlus has also previously registered multiple domains for a title but left some unused. 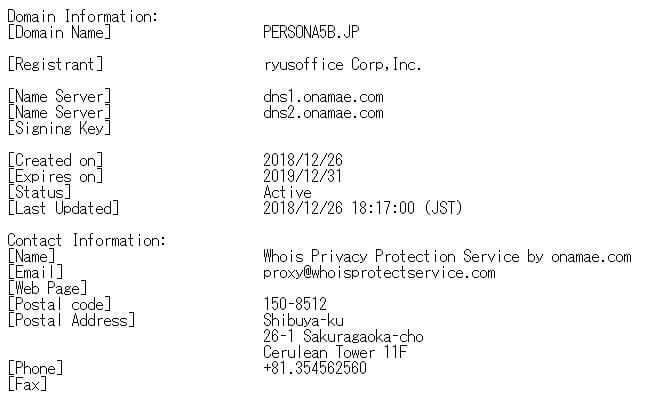 “P3D.JP” and “P5D.JP” were previously registered, but only “PERSONA-DANCE.JP” was ever used for the official website. The domains currently lead to an Onamae placeholder landing page.